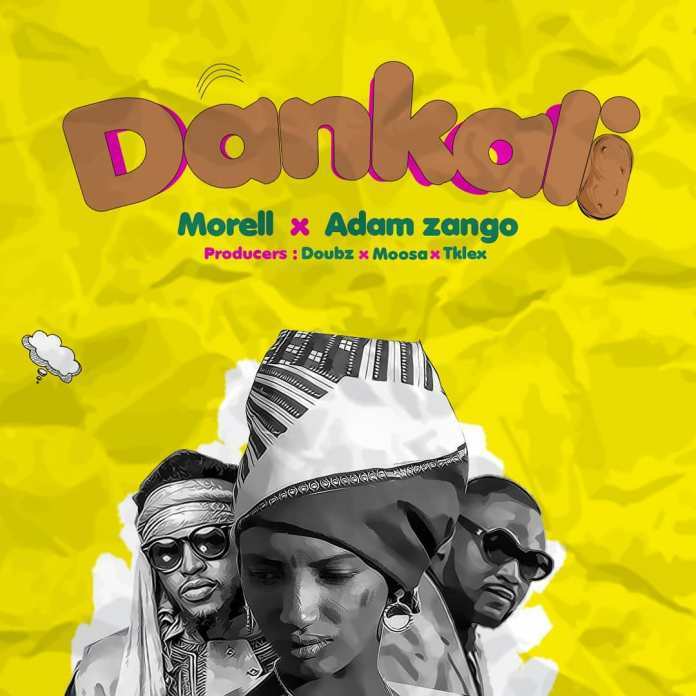 MUSIC : Morell ft Adam A Zango " Dankali"
Home › Hausa Hip Hop › MUSIC : Morell ft Adam A Zango " Dankali"
Northern versatile rapper, Morell teams up with veteran Kannywood actor, Adam Zango. After long like 3 years ago. Morell as been talking of making a sound track with Adam Zango. At last, set a hit track titled, Dankali. Dankali production credit from Doubs,Moosa and Tklex. Gobe kuma ace kosai ko?? ?